Sound Lab- Unbox Edition was running from 5 – 10 February 2013, and was curated & co-hosted by Border Movement and BLOT! 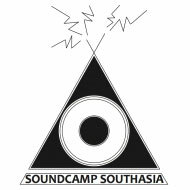 In contrast to SoundCamp in Sri Lanka which took place surrounded by the lush green backwaters of Colombo, SoundCamp @ UnBox took place in the urban smog of bubbling south Delhi as part of India’s leading festival for interdisciplinary creative output. Seven selected SoundCamp participants and four local instrumentalists worked in 2 ad-hoc studios set up on the festival site. 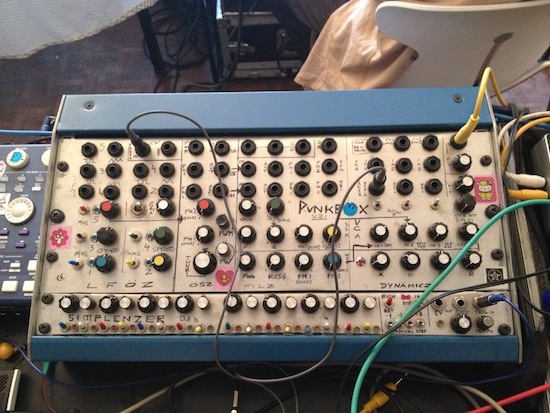 They composed together and recorded instrumentalists who’ve been invited by UnBox Festival. The aim was to produce and eventually release an UnBox EP and also to showcase some of the fruits of their labour during a collaborative live performance at the end of the week.